The Swedish economy is mixed, with growth dependent on services as well as industries like pharmaceuticals, motor vehicles and telecommunications. Strong performance in these areas can bolster the domestic currency and demand for Sweden’s main exports (iron ore, timber and hydropower) also have an impact on the Swedish Krona. 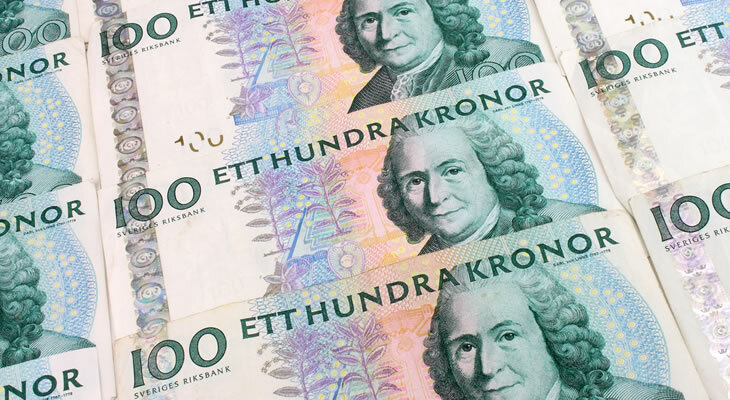 The Pound Sterling to Swedish Krona (GBP/SEK) exchange rate sank to a low of 9.58 Krona in early 2013 after achieving a high of 11.40 Krona the previous year. 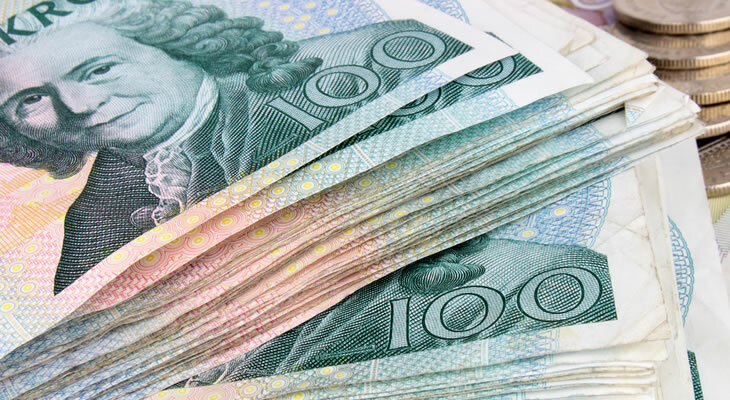 The pressures the Eurozone’s economic stagnation have placed on Sweden’s own economy have since seen the GBP/SEK exchange rate climb to 12.21 Krona. 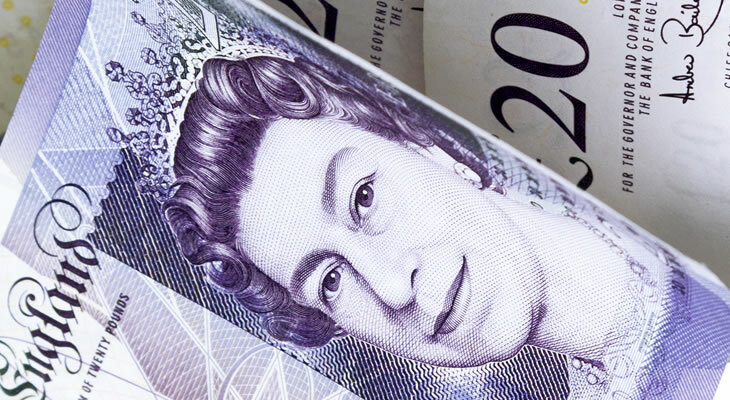 Please find our latest Pound Sterling to Swedish Krona (GBP/SEK) exchange rate news and up-to-date currency forecasts below. 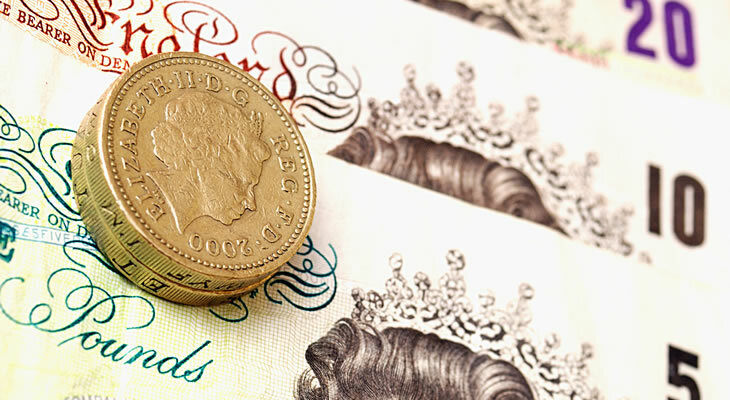 Pound Sterling to Russian Ruble (GBP/RUB), Swedish Krona (GBP/SEK), Brazilian Real (GBP/BRL) Exchange Rate Forecast: Central Bank Rate Cuts/Rises on the Cards?